The Secret Rose, is the ninth of the twelve titles of Corto Maltese that narrate the adventures of the romantic sailor created by Hugo Pratt in 1967 and now published by IDW Publisher in the USA. 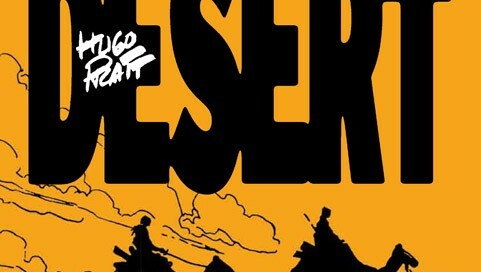 Tango, is the eighth of the twelve titles of Corto Maltese that narrate the adventures of the romantic sailor created by Hugo Pratt in 1967 and now published by IDW Publisher in the USA. 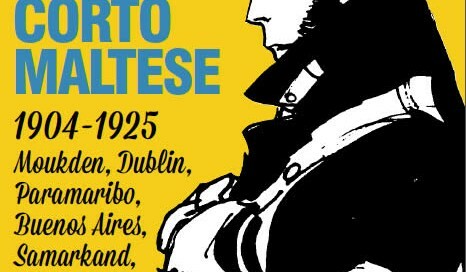 Since last September Rizzoli-Lizard has launched a new series of books in black and white gathering together all of the adventures of Corto Maltese in 12 volumes. José Muñoz and Marco Steiner are together on a hypnotic journey on Corto Maltese's path. 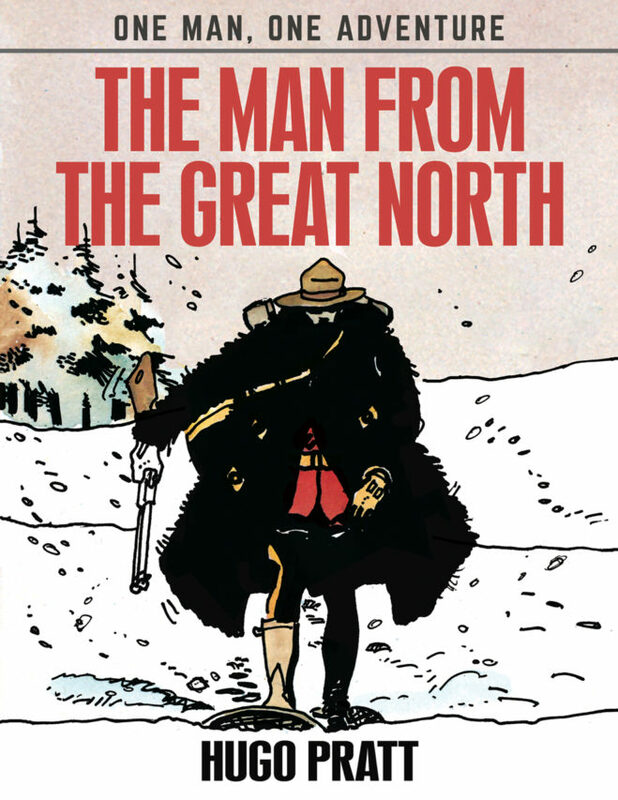 By Hugo Pratt and Michel Pierre. The hidden sides of the women who inhabit the world created by Hugo Pratt. 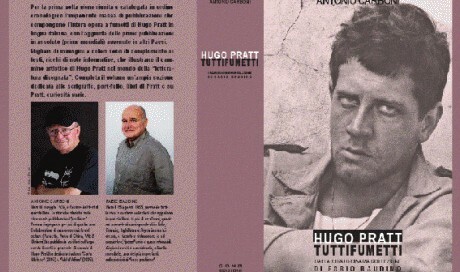 In bookshops the catalog Hugo Pratt - Linee d'Orizzonte, published by Rizzoli Lizard in co-edition with CONG. Under the supervision of Patrizia Zanotti and Michel Pierre. To be released on August 10th, 2018. 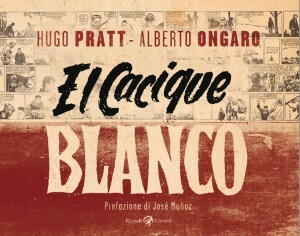 A true immersion in the world of Hugo Pratt. An invitation to a literary and visual journey. 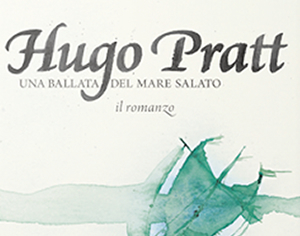 Guide to Venice – 2018 Edition, based on Hugo Pratt’s work. Updated Color Guide to Venice via the itineraries of Corto Maltese. 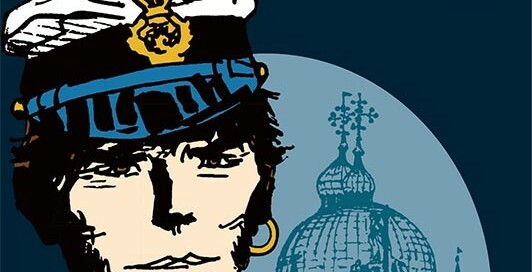 The Golden House of Samarkand, is the 7th of the 12 titles of Corto Maltese that narrate the adventures of the romantic sailor created by Hugo Pratt in 1967 and now published by IDW Publisher in the USA. Ticonderoga in bookstores starting March 21, 2018. Sixty years after the first edition, the long-awaited return of a lost masterpiece. 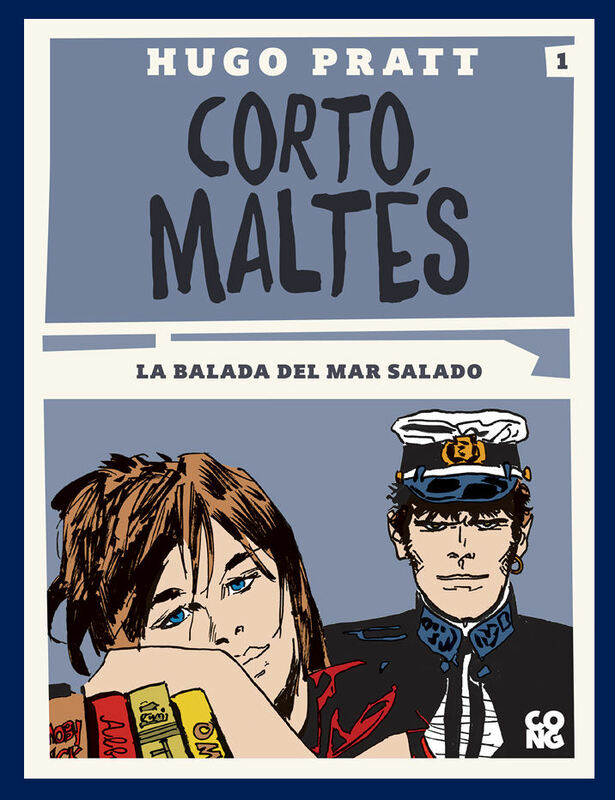 We close the year dedicated to Corto Maltese with this series of e-books for all of the Spanish-speaking in the world, 50 years after his birth. A provocative story whose protagonist is a seemingly wanton murderer driven by a religious obsession with the absolute. Ticonderoga in bookstores starting October 19, 2017. Hugo Pratt & Héctor Oesterheld. 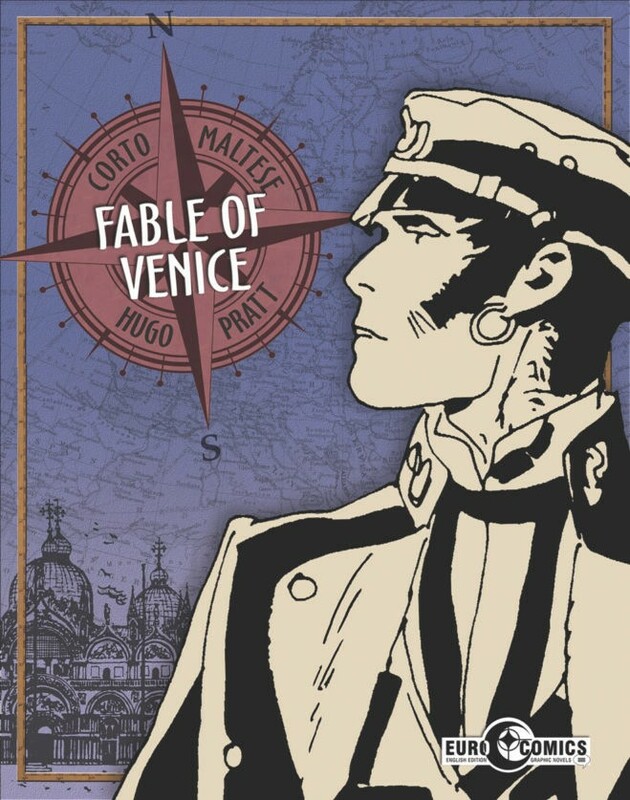 Fable of Venice, is the 6th title of the Corto Maltese’s series by Hugo Pratt, published by IDW Publisher in the USA. Available since September 2017. Between 1991 and 1994, Hugo Pratt chose to accompany with his watercolors rare works by Arthur Rimbaud, Rudyard Kipling, and Giorgio Baffo. Slipcase set of 3 books, Le Tripode. Since September 2017 in bookshops the second new adventure of Corto Maltese: Equatoria by Juan Díaz Canales and Rubén Pellejero. Pandora n° 3. In this issue a short inedited novel of Corto Maltese “Cuento Chino” by Juan Díaz Canales and Rubén Pellejero. The Ballad of the Salty Sea. Anniversary Edition. July 10, 1967–2017. Fifty years after its first appearance, a timeless classic returns in grand style: The Ballad of the Salty Sea. Nearly 50 years after its first appearance in The Ballad of the Salty Sea, Corto Maltese is back in a box set that collects all his stories. The fresh immediacy of Pratt’s line complements the intensely reflective nature of Berengo Gardin’s shots. A book filled with pictures that are like pearls strung together by a gossamer thread of words. In bookstores starting November 3, 2016. 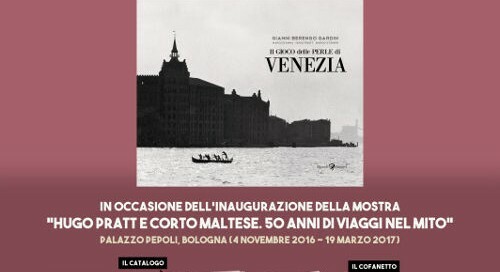 The catalog of the Bologna Exhibition "50 Years Of Travel In The Myth" (November 2016 - March 2017), published by Rizzoli Lizard. The eBook version of La balada del mar salado is now available in Spanish language on iTunes. An exclusive edition, never before published in Europe, of the stories of the peculiar detective Ray Kitt, authored by Oesterheld and Pratt. The eBook series of Wheeling by Hugo Pratt has been published for the first time in English by CongEditions, the new publishing house of CONG SA. Available on AppStore. Released on October 1st, 2015: the 30th episode of Corto Maltese, “Under the Midnight Sun” written by Díaz Canales and drawn by Rubén Pellejero. The ebook series The Scorpions of the Desert will be published for the first time in English by CongeEditions, the publishing house of Cong. Available on AppStore.